OK, OK. We’re all adults here. 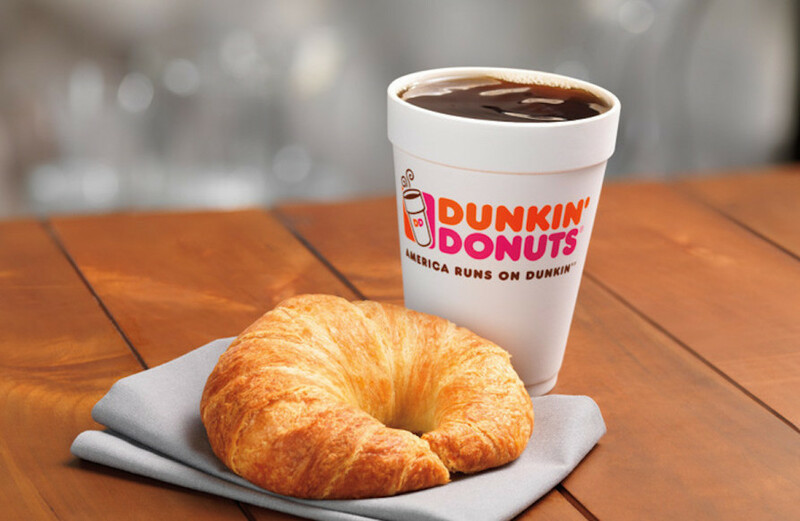 Clearly what Dunkin’ Donuts is promoting with its new ad campaign is a delightful twist on what has become the rallying cry of the Red Sox during this playoff run: #DoDamage. It seems like everyone has been using, riffing on, and co-opting the slogan—including Marty Walsh, who urged fans not to “do damage” to the city in a public safety meeting before Game 1. Its crisp, to-the-point, very cool wording probably had something to do with the Sox’ decisive win in the battle for public opinion on Twitter. It’s just fun. Dunkin’ Marketing: Let’s hand out signs at Fenway that say Do Damage but put NUT in the middle so it spells Donut Damage! Currently thinking a lot about this sign that Dunkin’ Donuts passed out at Fenway last night. This wasn’t the first time the sports media noticed something off in the promos during this particular World Series. When a reporter pointed out a, um, questionable ice cream configuration in a souvenir cup shaped like the Sox mascot, Wally himself had to step in: “Get your mind outta the gutter!” he tweeted. But look, we’re just calling them like we see them.